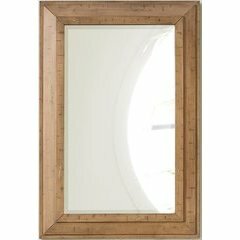 The Madison 24 in. 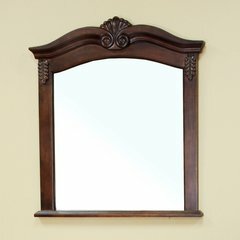 X 32 in. 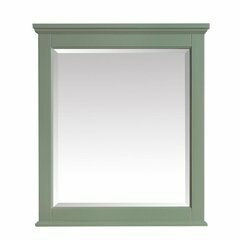 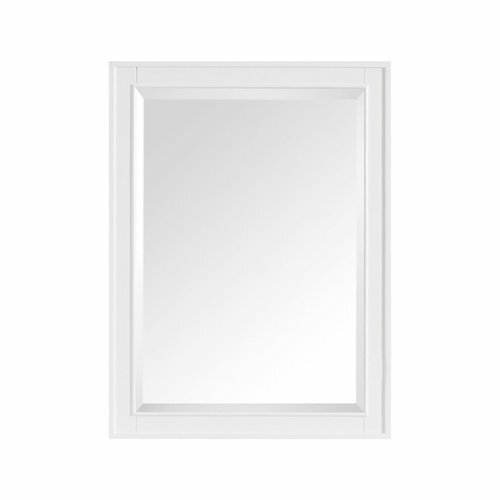 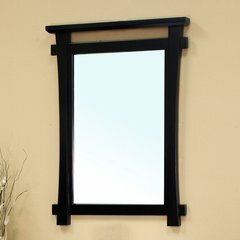 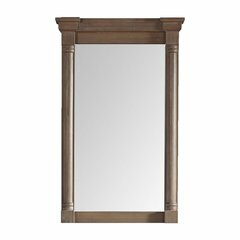 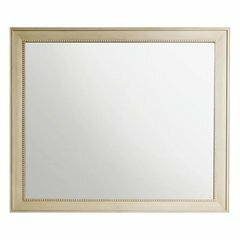 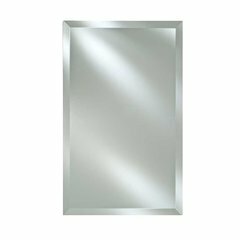 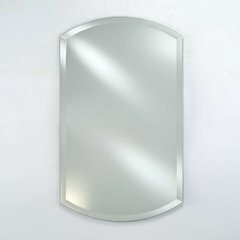 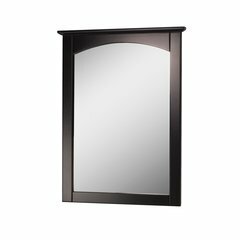 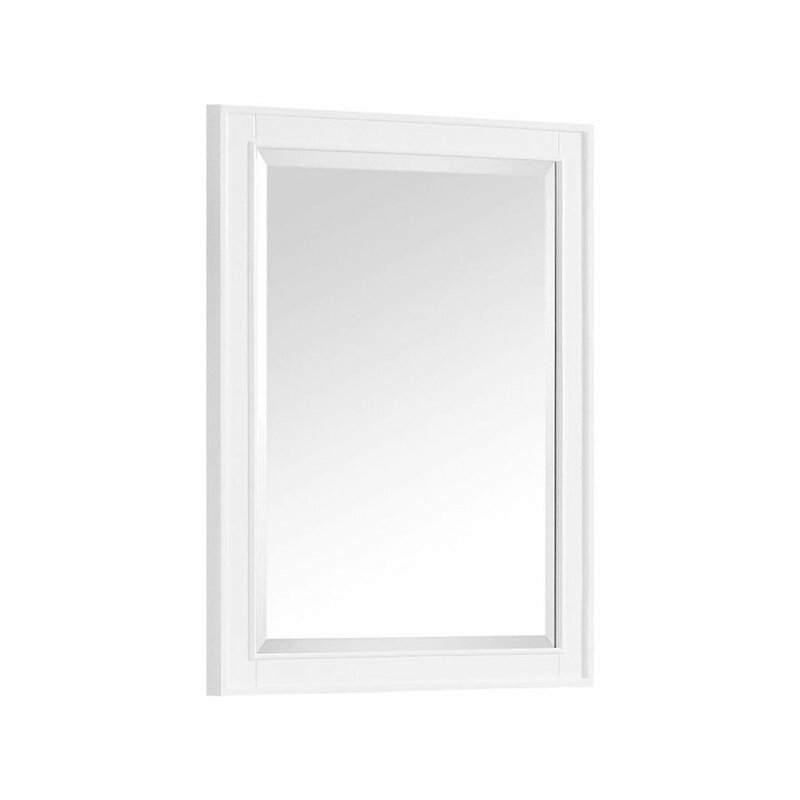 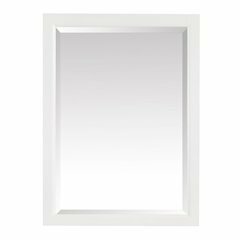 poplar wood framed mirror features a contemporary White finish and a simple clean design. 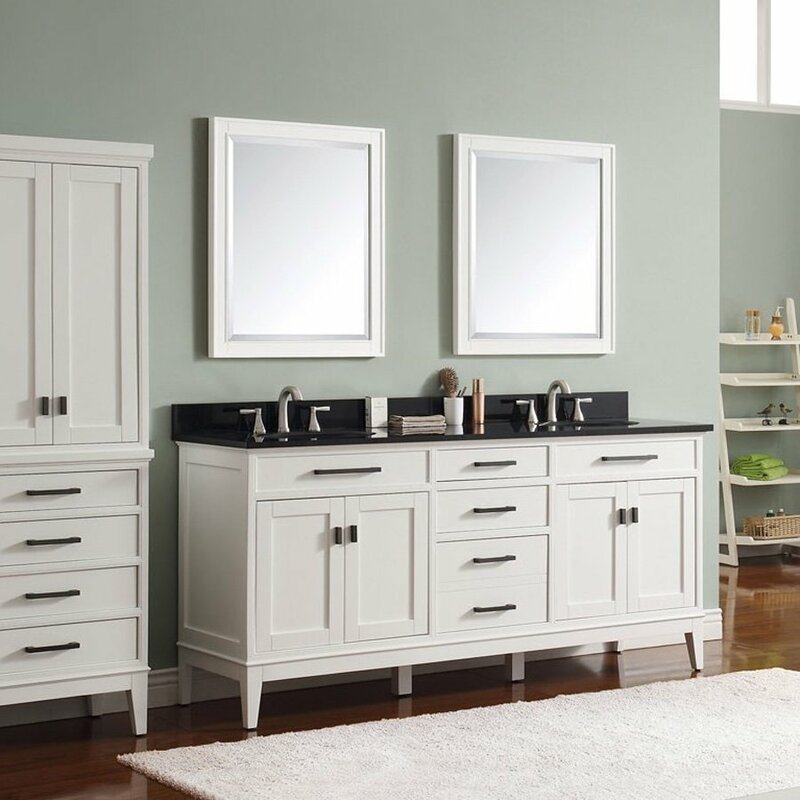 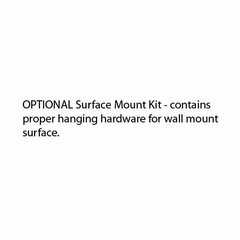 It matches with the Madison collection for a coordinated look and includes mounting hardware for easy installation. 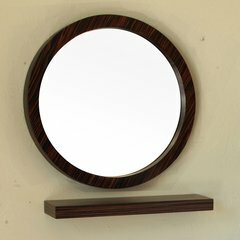 The mirror hangs horizontally and vertically.